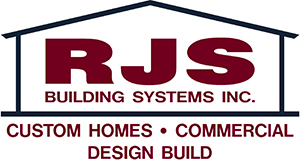 A division of RJS Bulding Systems, RJS Custom Homes builds a limited number of homes each year. This ensures that each home owner gets the attention to details that they deserve. We make the building process simple. 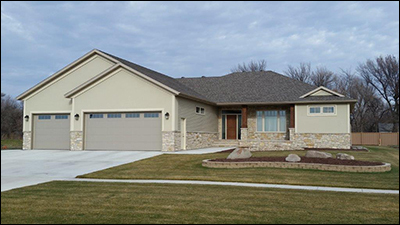 You will work directly with Rick Stremick the owner, who will help guide you step by step through the home building process. Call Rick today to set up an appointment 701-277-5077. We work closely with residential developer’s to ensure our clients have a large selection of lots to choose from. We are about quality not quantity. Call Rick today to set up an appointment 701-277-5077. Now Booking clients for the 2017 building season.